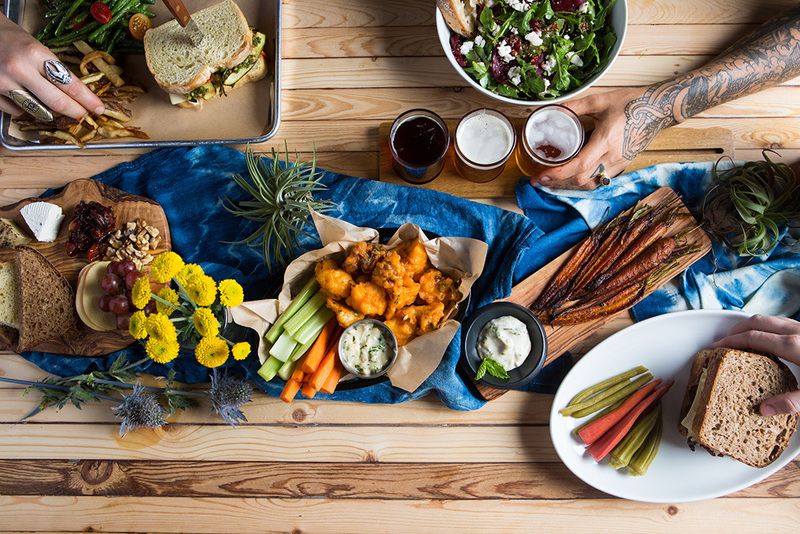 Austinites like to eat well, and that extends beyond dining out at its best restaurants. 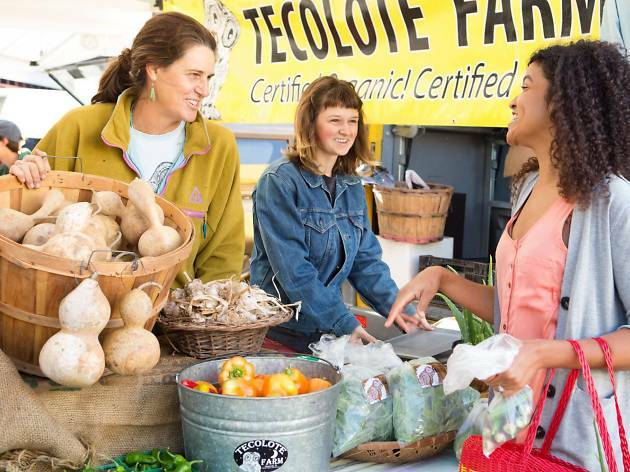 Since ours is a city passionate about buying local, frequenting the best farmers’ markets in Austin is a full-blown treat, one where you can shop for fresh ingredients year-round. 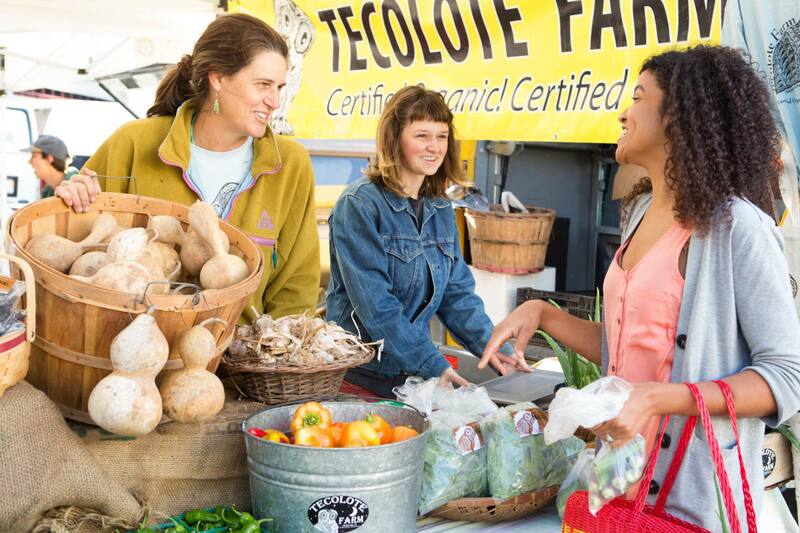 If you’re torn between visiting that grocery store around the corner or your local market, consider this: Shopping at the farmers’ market means supporting local farms, connecting with your community, eating seasonally and enjoying fresher produce. Not to mention the markets serve as some of Austin’s best attractions in their own right and make for fun some of the best things to do with kids, too. 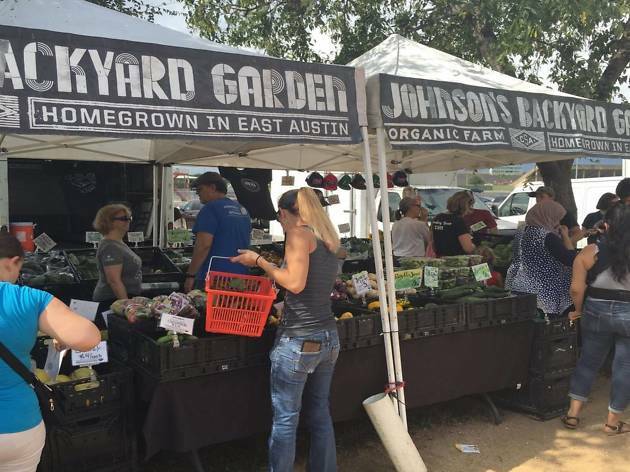 Find your go-to among this list of the best farmers’ markets in Austin. Mueller has become a burgeoning neighborhood as more and more trendy restaurants and housing options have opened in the area. On Wednesday evenings and Sunday afternoons, you can find the Texas Farmers’ Market at the Browning Hangar. 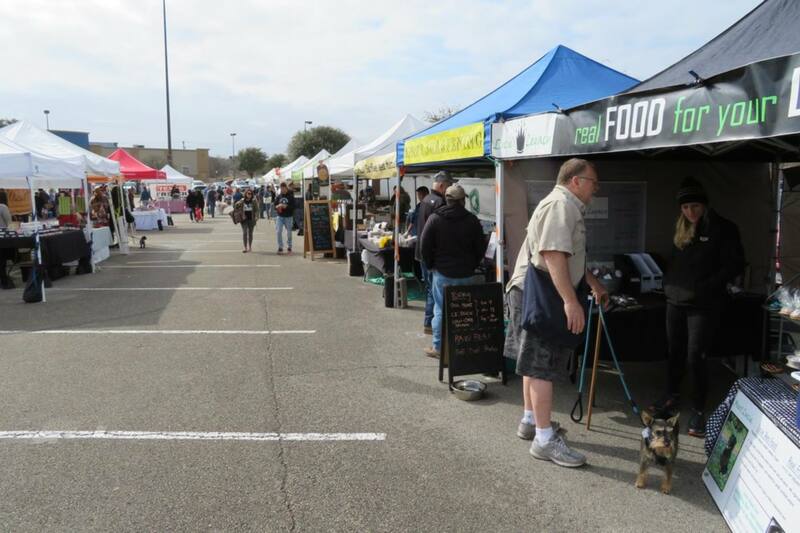 The vendors differ depending on which day you go, with a greater selection on the weekend—think Winters Family Beef, McGeary Ranch, Gray Gardens and more. Sundays also give you the opportunity to join in on free community composting. Texas Farmers’ Market at Mueller even occasionally hosts Tiny Tails Traveling Petting Zoo, offering a fun interactive event for kids. The Sustainable Food Center Farmers’ Market Downtown first started in 2003 and is a hallmark in the Austin farmers’ market scene, with vendors that include Kitchen Pride Mushroom Farms, ATX Jerky, Round Rock honey and more. Since it’s located in Republic Square, you can easily make a day out of going to the market by setting up a picnic in the green space while listening to live music. It goes without saying that being downtown means that parking can get a little tricky, but there are street, surface lot and garage parking options nearby. 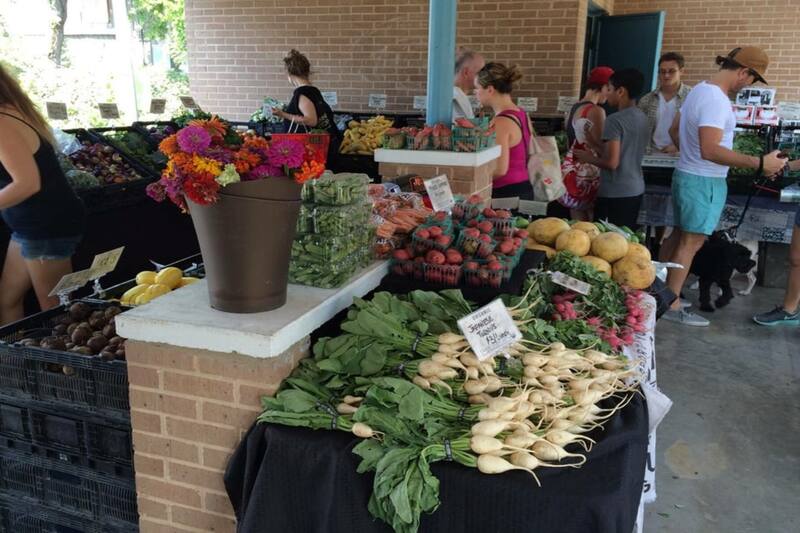 SFC Farmers’ Market Downtown is open on Saturdays from 9am to 1pm year round, rain or shine. 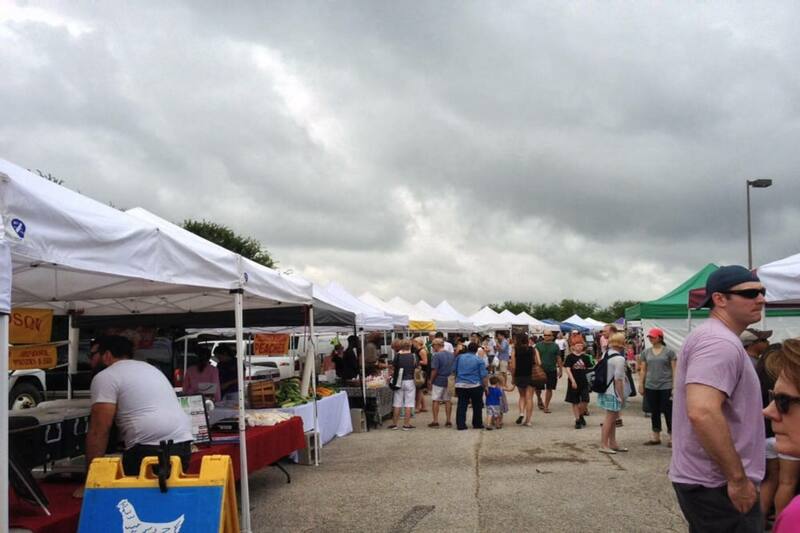 HOPE Farmers Market was founded as a way to bring together and celebrate the East Austin community. It all takes place at Plaza Saltillo—which is conveniently one of the Capital MetroRail stops—on Sundays from 11am to 3pm, no matter the weather. 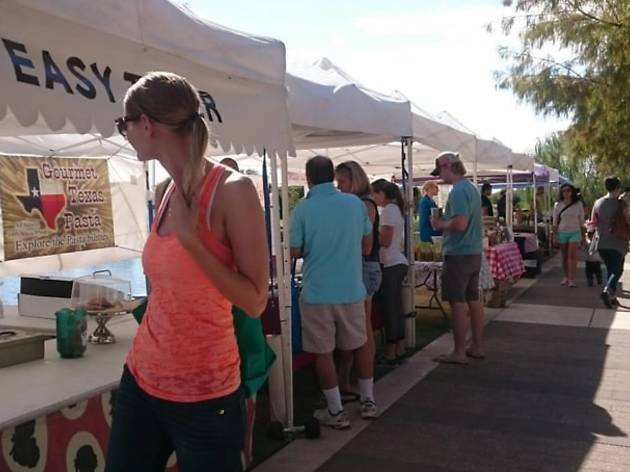 This local market has a wide range of goods for sale from produce to artisan food to jewelry. In addition to the vendors, they have live performances by local musicians throughout the day as well as free yoga. 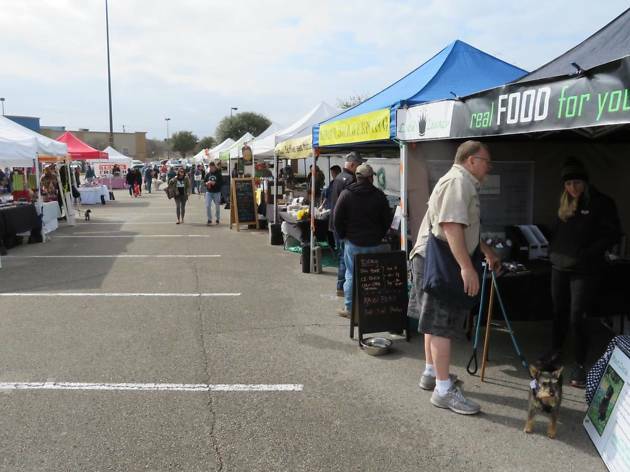 You’re probably familiar with Barton Creek Square Mall, but did you know that they host a farmers market in their parking lot on Saturdays? 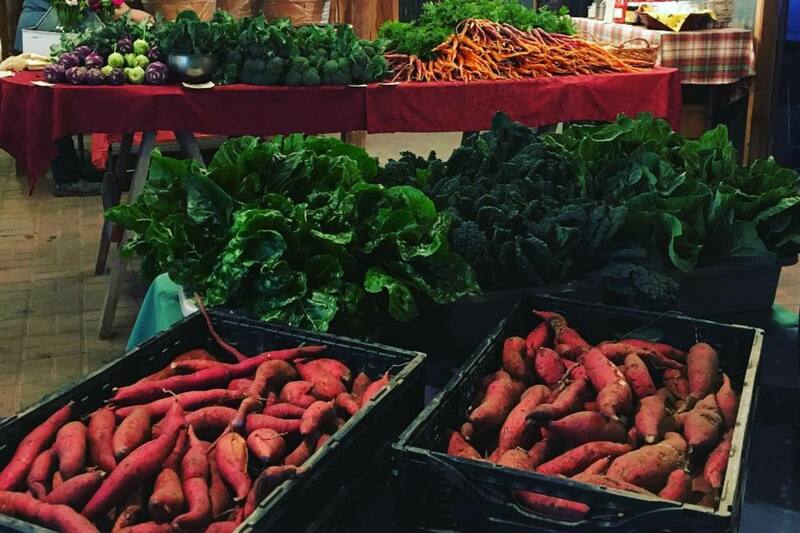 Head over to the section between Macy’s and Dillard’s between 9am and 1pm to pick up some fresh produce, grass-fed meats, prepared foods and artisanal goods. You’ll also get the chance to listen to some live music, which can range from bluegrass to jazz. Southpaw Sharpening is available for those who need to get their knives sharpened. 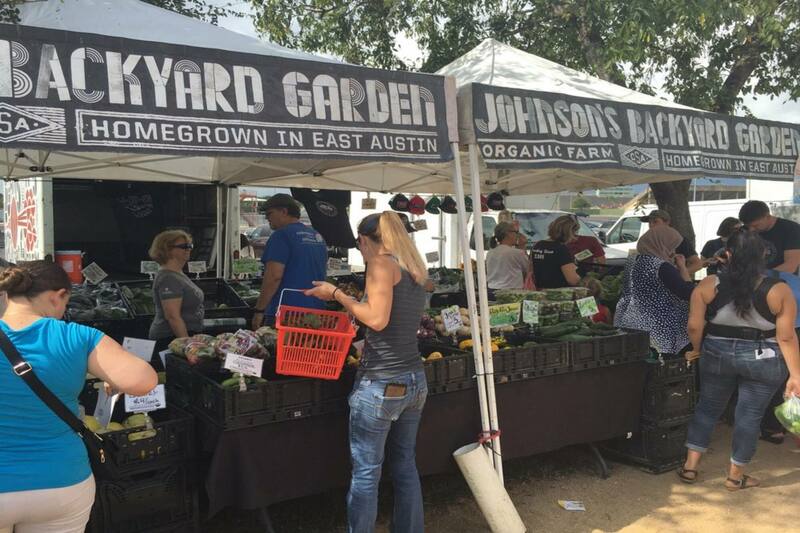 Barton Creek isn’t the only mall in town where you can find a farmers’ market on the weekends. Lakeline Mall has its own on Saturdays that is organized by Texas Farmers’ Market, the same people who host the market at Mueller. 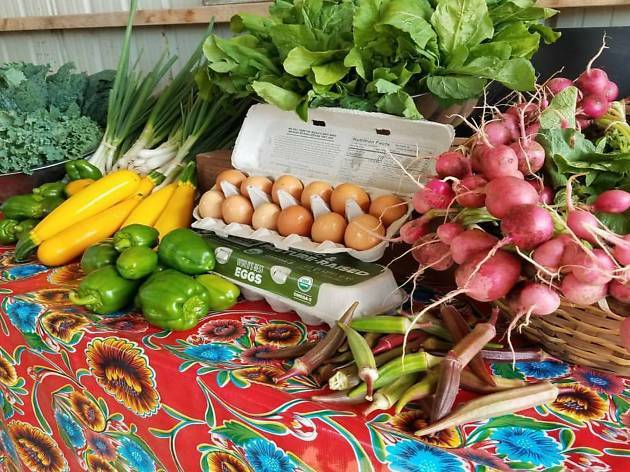 This location gives those living in North Austin and Cedar Park a convenient way to support local vendors and farmers and pick up fresh vegetables and other assorted local goods (Eggs from Belle Vie Farm and Kitchen! Microgreens from Joe's Microgreens!). 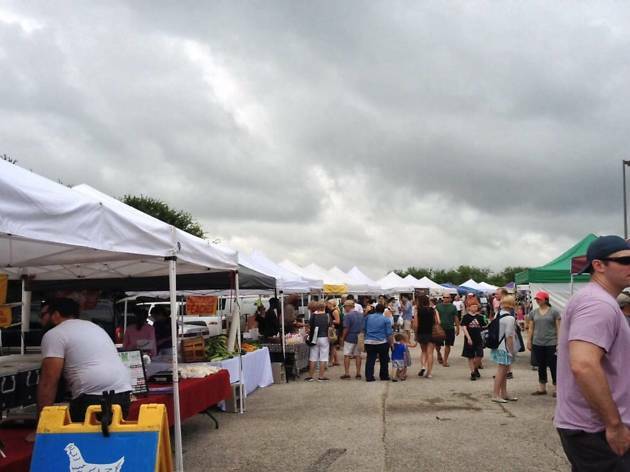 The Texas Farmers’ Market at Lakeline is open rain or shine from 9am to 1pm. 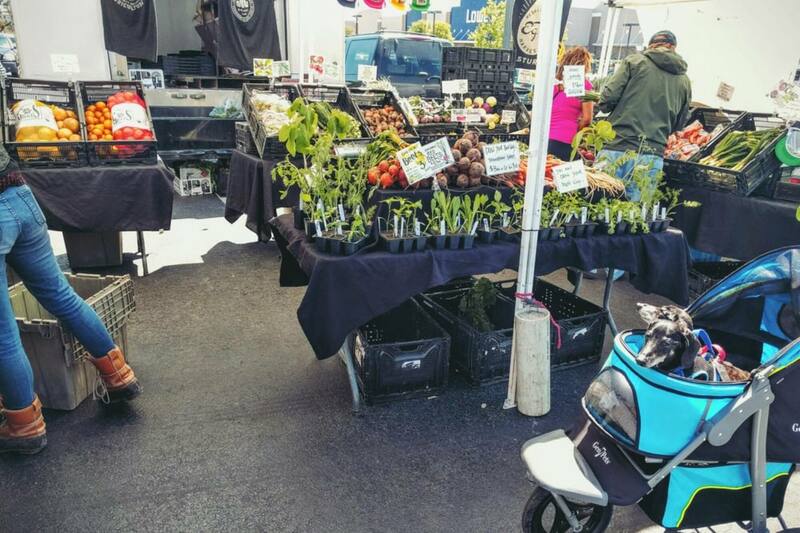 In addition to their market downtown, the Sustainable Food Center puts on another farmers’ market down in Sunset Valley at the Toney Burger Center. Parking is plentiful here—in fact, there’s 17 acres of it! Another notable feature of this market is that they have an Imagination Playground, which consists of interactive blocks that kids can move around to create their own play space. 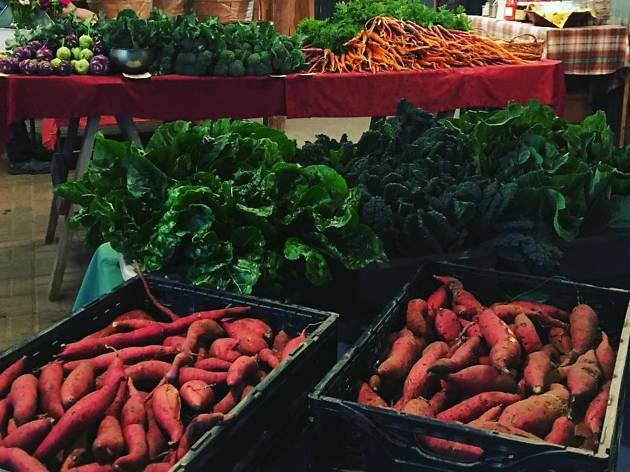 You can drop by the SFC Farmers’ Market at Sunset Valley on Saturdays from 9am to 1pm, picking up coffee from Texas Coffee Traders and stocking up on produce from Johnson's Backyard Garden, Springfield Farm and others. 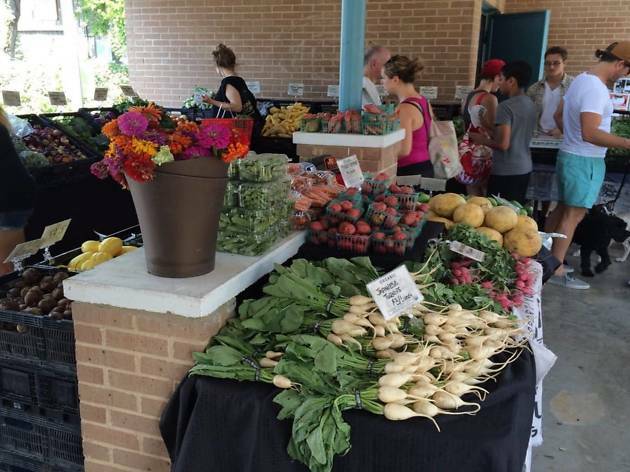 Technically not in Austin proper, the Lone Star Farmers Market is located roughly 25 minutes outside of the city in Bee Cave. The market is at the Shops at the Galleria in Bee Cave, just a little past the Austin Zoo, and open every Sunday. 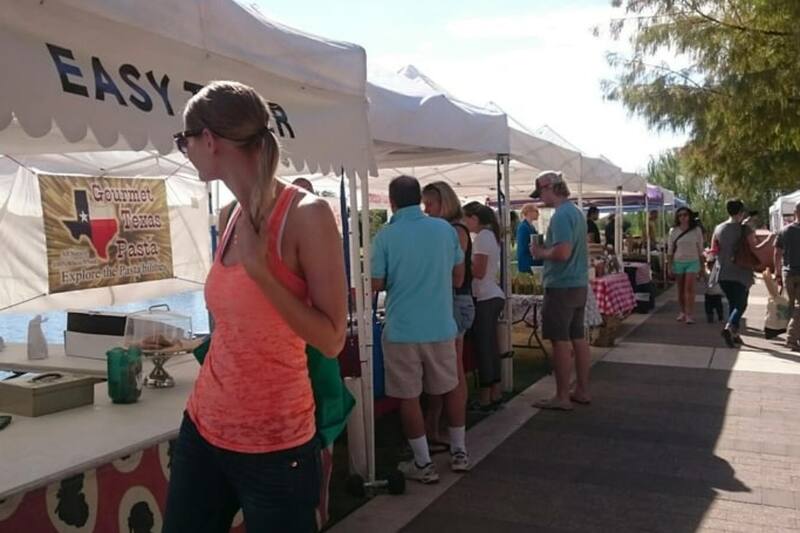 You’ll find 40+ local vendors, live music and fun activities for kids. On the first and third Sundays of the month, they have knife sharpening, and there’s also free yoga every first Sunday. The event runs from 10am to 2pm. 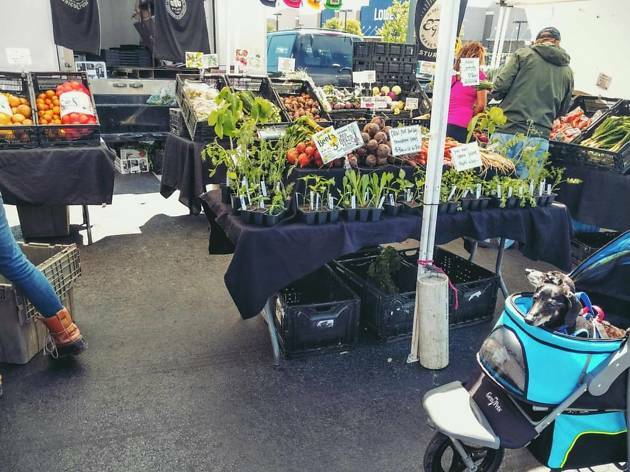 Shopping at a farmers’ market versus a grocery store brings you closer to the producer, but why not go a step further and shop at the farm itself? 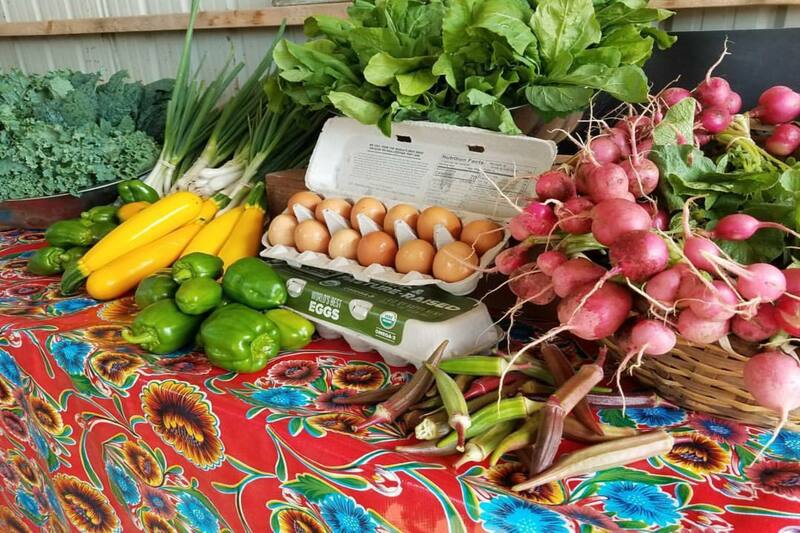 Once a 19th-century homestead, Boggy Creek Farm is an urban farm in East Austin that you can visit Wednesdays through Saturdays from 8am to 1pm. In addition to their super-fresh produce, they have dairy products, meat, assorted goods from other farms, and other specialty items from Larry’s kitchen for sale (Larry Butler is one of the farm’s owners, along with his wife Carol Ann Sayle). While here, you’re welcome to walk the fields and check out the hen house. Pro tip: Come early to choose from the best selection! Close to Walter E. Long Lake, there’s another farm you can visit: Green Gate Farms, a historic, certified organic farm. Their stand sells vegetables, honey, pastured eggs, free-range meats and flowers. It’s open on Fridays and Saturdays from 10am to 2pm, and on Tuesdays from 3pm to 6pm. You may also want to drop by on a Saturday at noon so you can join a hands-on tour of Green Gate Farms’ fields, gardens and buildings for $10 (or free if you’re one of their CSA members!). 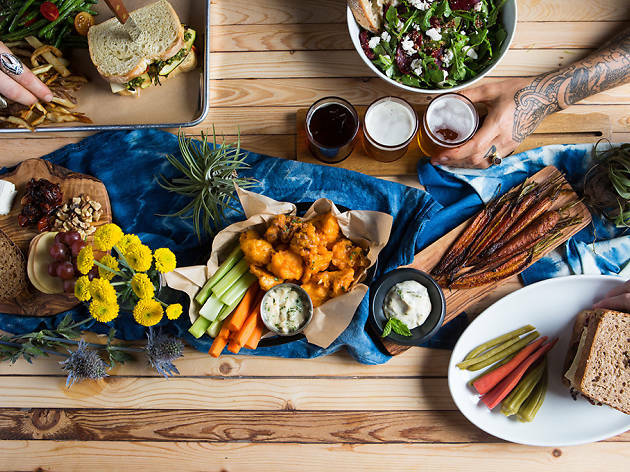 Looking for a veggie-focused restaurant?